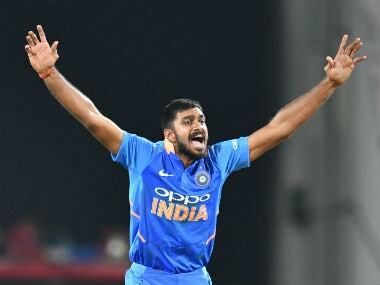 Vijay Shankar said he was looking to "keep it simple and be consistent", amid surprises from certain quarters and a bit of sarcasm following his World Cup selection. 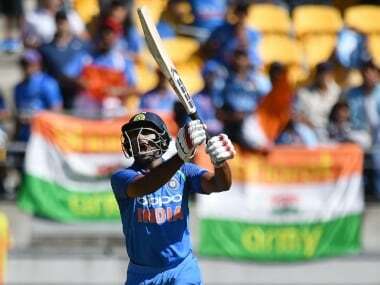 Hyderabad: Vijay Shankar on Wednesday said he was looking to "keep it simple and be consistent", amid surprises from certain quarters and a bit of sarcasm following his World Cup selection. In the words of chief national selector MSK Prasad, Vijay has been selected for the "three-dimensional qualities" he provides. 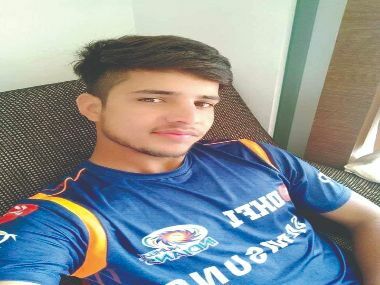 He, in all probability, took the slot which was speculated to go to Ambati Rayudu before his dip in form in the home series against Australia last month. "I was trying to keep it really simple. 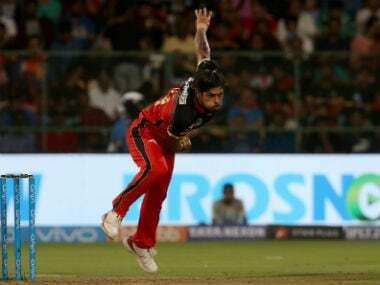 Even when the IPL started, there was talk about selection but I was just looking to be consistent," Shankar said ahead of the IPL game between Sunrisers Hyderabad and Chennai Super Kings. 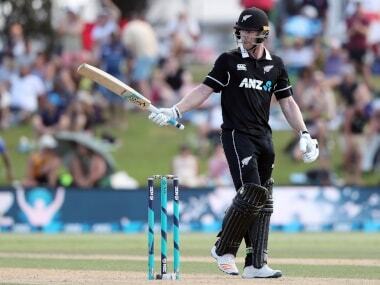 "I felt really good, it's a dream for any cricketer to be part of a World Cup, but it's very important to stay in the present," he added. A day after Vijay's selection in India's 15-man squad left a few surprised, Rayudu tweeted that he has "ordered 3d glasses" to watch the World Cup. But Vijay seemed unperturbed. On the ongoing Indian Premier league, he said, "Most of the games we have played really well but the game has changed in 2-3 overs." 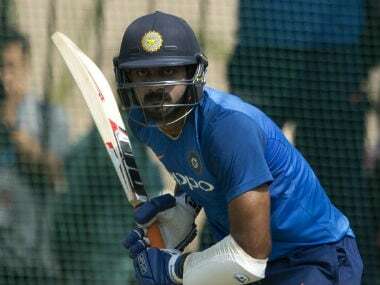 Rayudu missed out on World Cup berth after three failures against Australia at home last month, even as Shankar managed to ensure a ticket to the United Kingdom owing to his consistency.